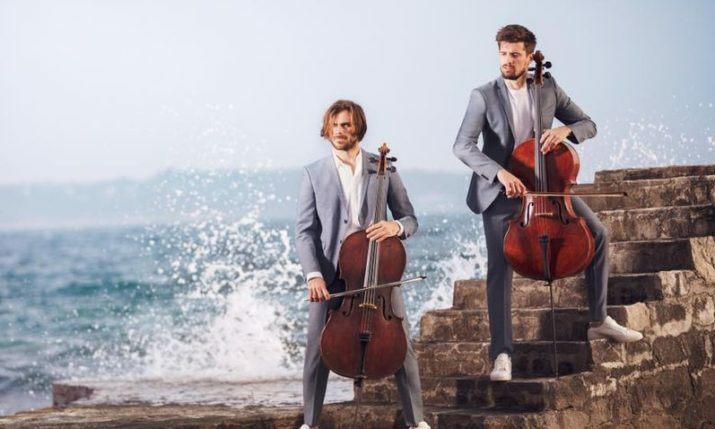 Fans of the world-renowned 2CELLOS got a chance to seem on home soil in Croatia last night. 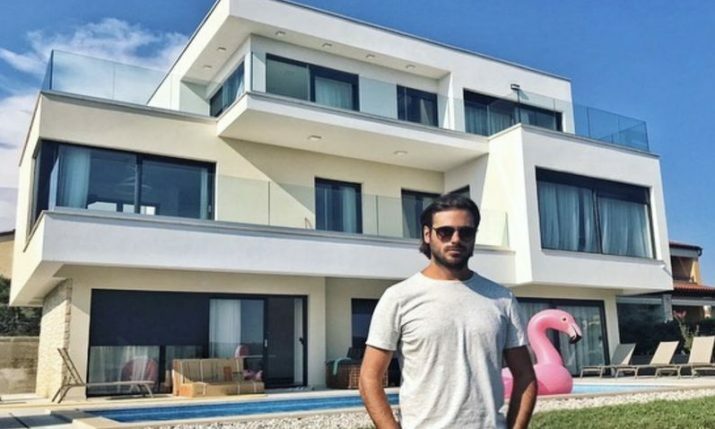 More than 7,000 fans packed out Spaladium Arena in Split on Friday night as Luka Sulic and Stjepan Hauser brought their sold-out world tour ‘Score’ home. 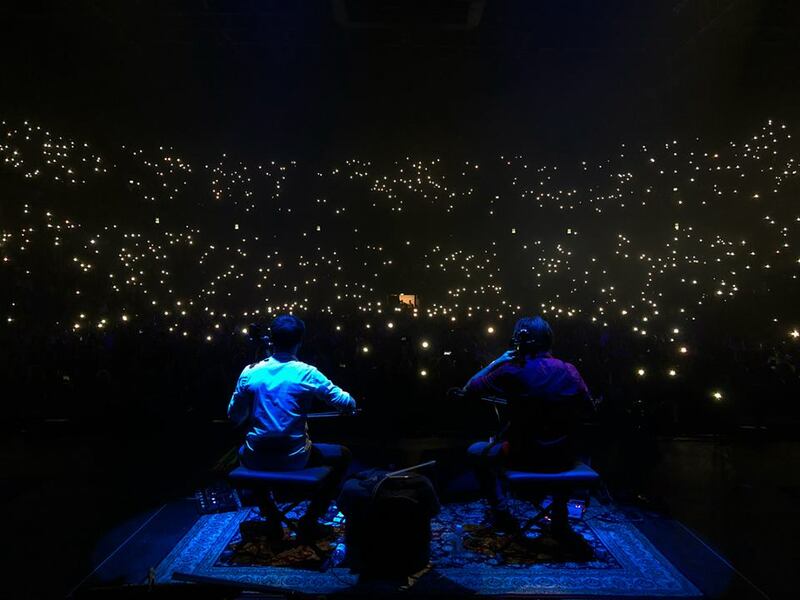 2CELLOS have been touring North America and Europe and last night they gave their home fans a night to remember with unique renditions of famous film soundtracks such as ‘May it be’ from Lord of the Rings, ‘My heart will go on’ from Titanic, and ‘Moon River’ from Breakfast at Tiffany’s from their latest album score. The duo didn’t disappoint the crowd with some local numbers too. Their rendition of the late Vinko Coce’s classic ‘Vilo Moja’touched the crowd. Another favourite of the night was when they played Hajduk Split football club’s fan song ‘Zbog jedne ljubavi’. 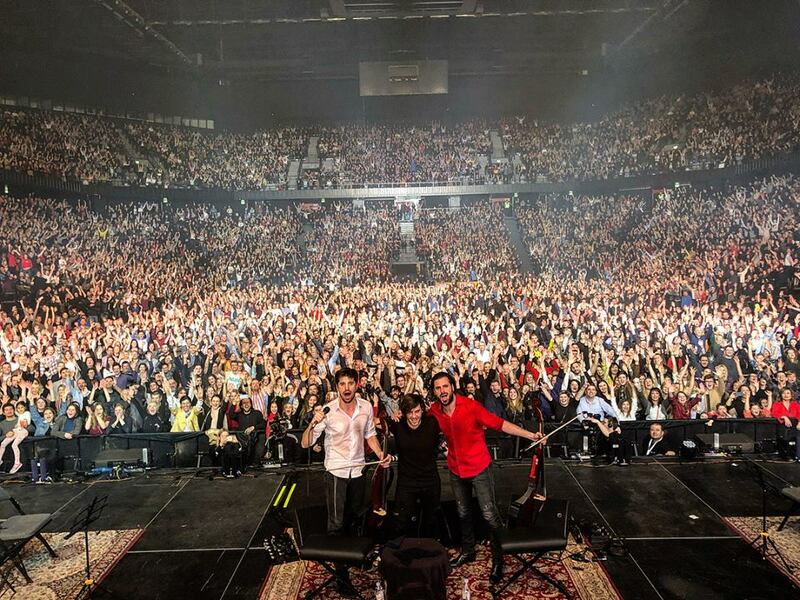 The second and final concert of the Croatia leg of their tour will take place at Arena Zagreb on 23 March 2018.